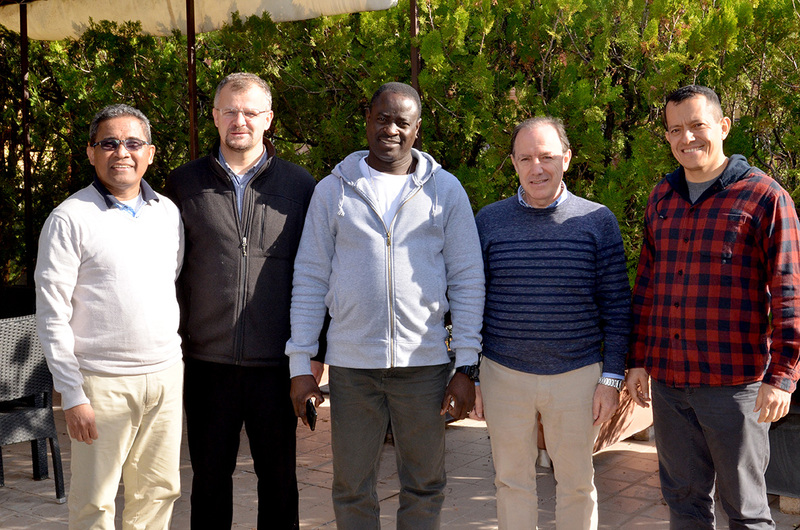 (Rome, Italy) – The meeting of the General Secretariat for Evangelization took place in Rome from 12 to 14 November. The members who were present for the meeting were Frs. Pedro López, Sebastián Ani Dato, Nicolás Ayouba, Pawel Drobot and Cristian Bueno. Anne Walsh participated in the meetings through video conference. We had the presence of Father Rui Santiago in some sessions. During the meeting, each of the Commissions that make up the Secretariat presented the work done during the last year. 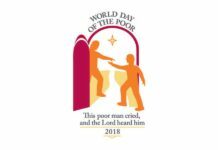 The Commission of the Shared Mission is preparing the Directory that the General Chapter has requested; it is already at a very advanced stage and will be presented at the mid-sexennial meetings. 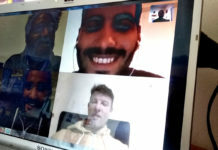 The RYVM (Youth and Vocation Ministry) Commission reported about the meeting held last week, in which responsibilities were distributed to develop lines of action for RYVM for the entire Congregation, starting from the rich experience they already have and the indications coming from the recent Synod held in Rome. The meetings held at the conference level in Granada and in the United States were also assessed and details of the preparation for the celebration of the Alphonsian Day in Panama 2019 were shared. The Commission for Social Ministry and JPIC (Justice, Peace, Integrity of Creation) shared the results of the meeting held last September and the plan to offer a volunteer proposal for our young people and lay people in mission fields. Commissions of New Initiatives and that for Africa and Madagascar presented the themes of the respective meetings scheduled for next December and March, whose objectives include the development of a directory for Redemptorist churches and support the missionary presence on the African continent. 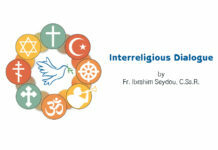 The Secretariat was considering how to respond to some decisions of the last General Chapter: protection of minors and vulnerable adults, communication and new media, the creation of structures for dialogue between missionaries and theologians, and the care of the Common Home. It has been discussed and proposed to update the Congregation’s website with sufficient information and materials about the Secretariat and Commissions so that all members and lay people, will have access to the news and information. Finally, the calendar for the year 2019 was scheduled and the works were distributed among the members of the Secretariat.